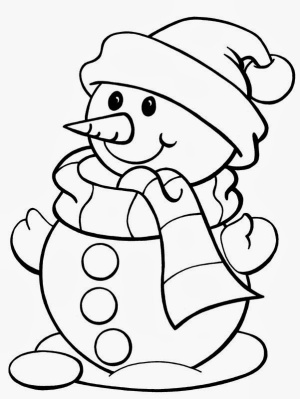 Today we are sharing a free coloring page that all you have to do is print and let the kids enjoy! When the kids are done, please share a pic of their masterpiece! These freebies are for personal use only. You may not sell them! If you wish to share – please share this post!